Today I am featured on Lynn Lawler’s Book Blog. Ms. Lawler is the author of the upcoming novel, Enlightened Desire. 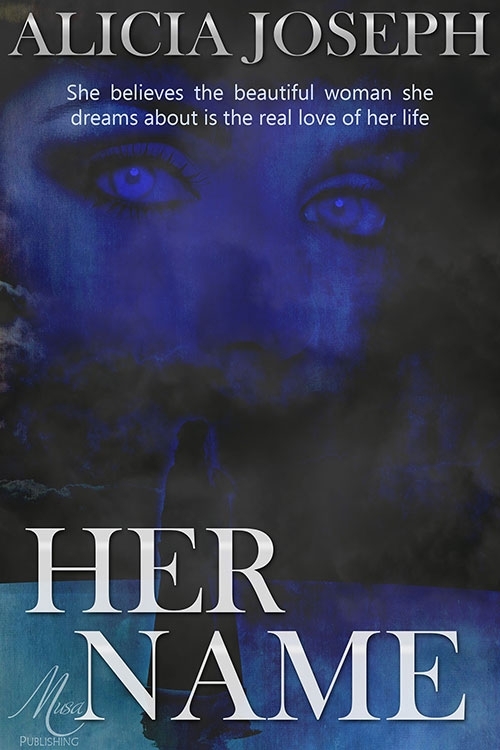 I am privileged to be a guest on her blog where she has given me the opportunity to discuss my lesbian romance novella, Her Name.